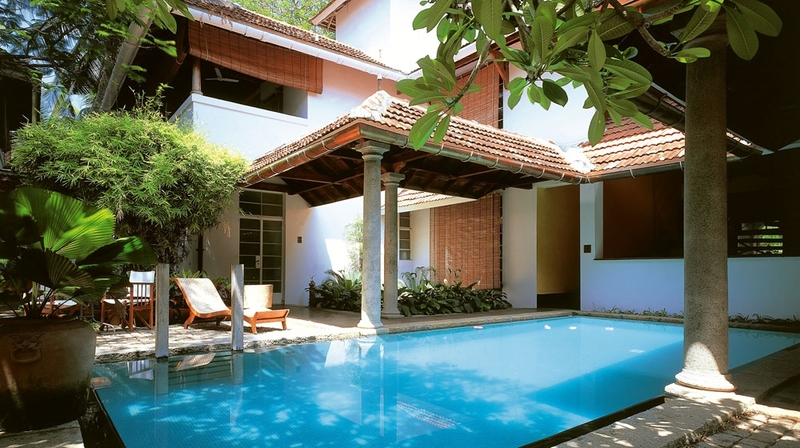 Malabar House is boutique hotel is located in Kerala�s vibrant Fort Cochin. it's full of vibrant artworks and exotic fabrics and is the perfect spot for a stop-over when touring through southern India. With a heady mix of East meets West, this colonial house is brimming with charm. 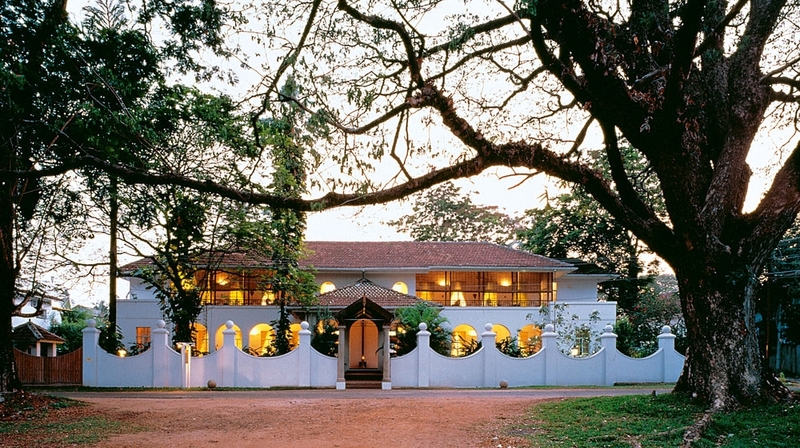 The Malabar House is more than a highly designed heritage hotel. 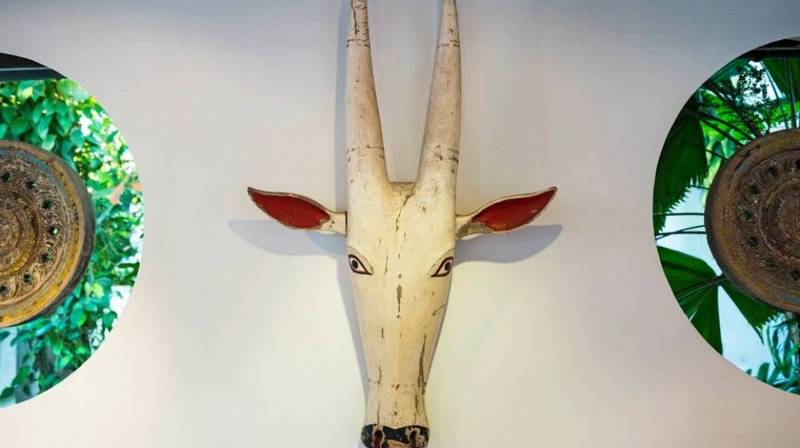 It is an art hotel, home of a carefully curated collection, highlighting Kerala's composite culture as a passage between east and west. 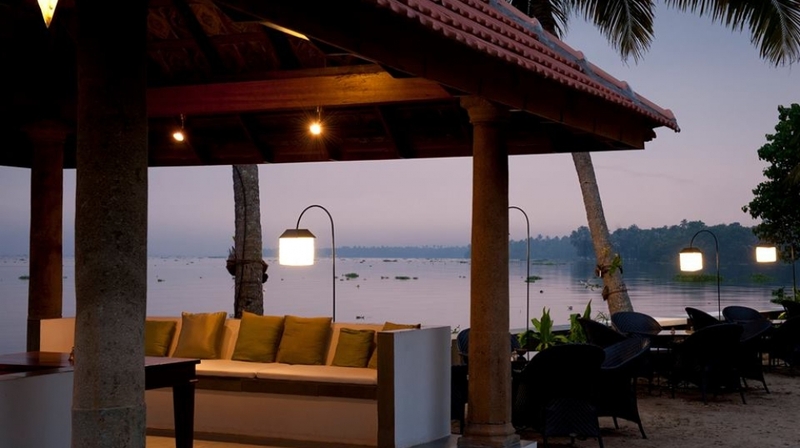 Guests can indulge in romantic backwater cruises or browse for gifts in the antiques market, while the beautiful Vembanad Lake is a 1-hour drive away. 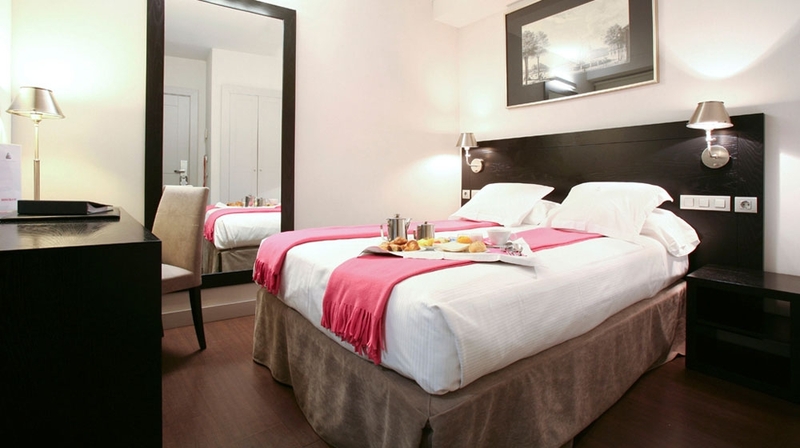 This award winning hotel is a delight for all the senses, sights, sound, smells of India together with outstanding service. As soon as you arrive you are greeted by waiter thrusting a glass of something delicious and chilled into you hand and from that moment you will be made to feel very special. 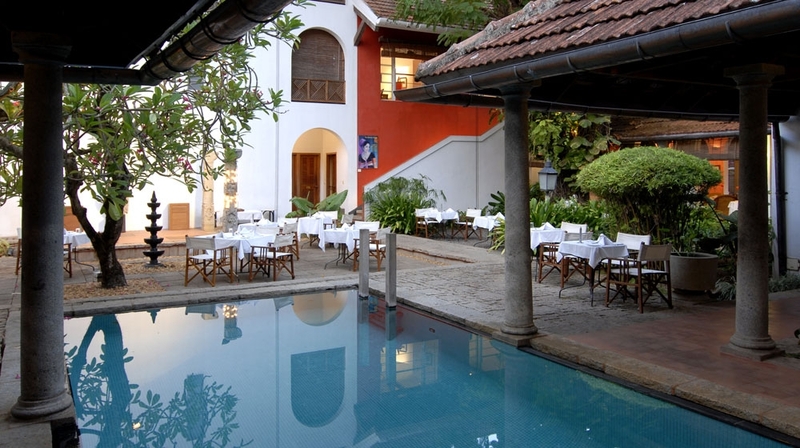 Comprised of two beautiful 18th-century colonial-style villas built around a vibrant courtyard, where you will find the welcoming pool and restaurant. 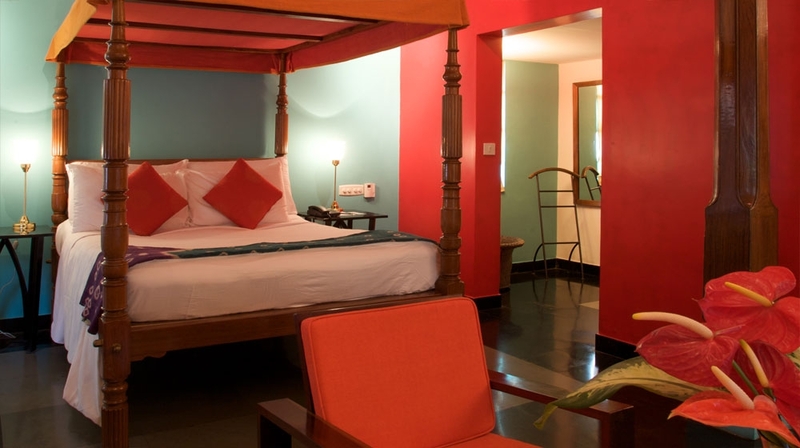 This amazing hotel is the perfect way to start your Indian days of discovery. 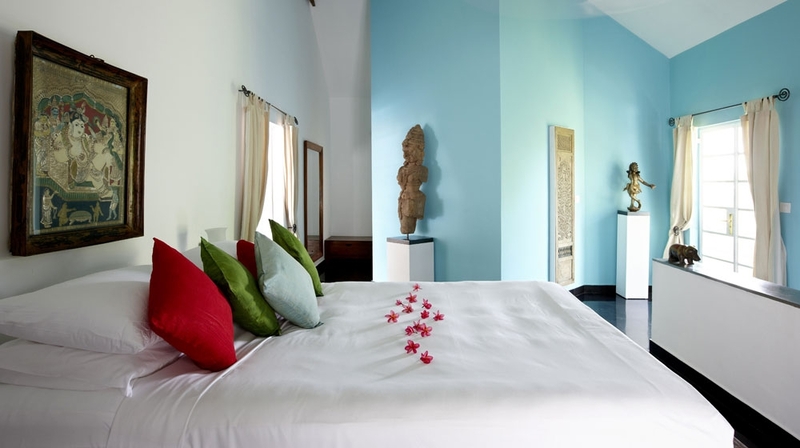 Located on the Ground floor, facing the Parade Ground or inner courtyard the rooms offer a outdoor sitting area and are decorated with selected antique, design furniture and unique works of art. 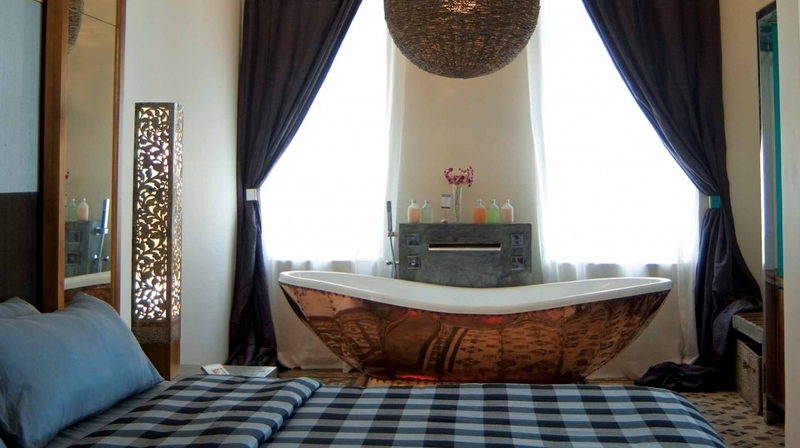 Bathroom with tubs. A tranquil maisonette, situated towards the rear of the building, on the first floor. 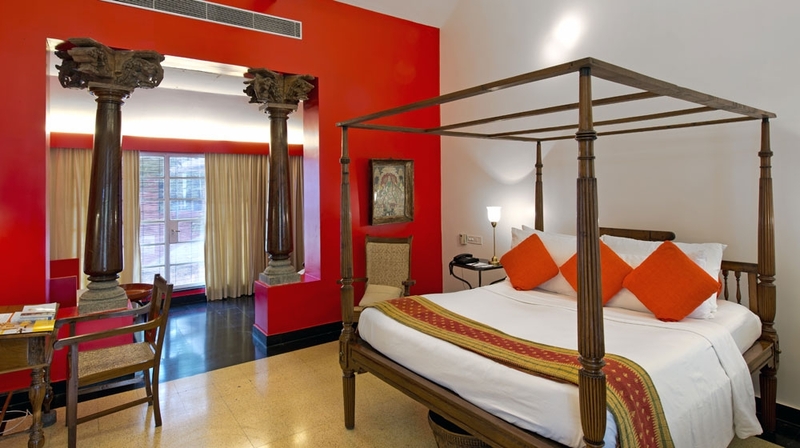 The suite offers magical views of the inner courtyard and is dotted with antique & design furniture, works of art. Guests can use a hotel bicycle to explore the area, or unwind by the hotel�s swimming pool before cooling off in its glistening turquoise water. After a day of exploration the shaded courtyard will be a welcome distraction for the hustle and bustle of the outside world. 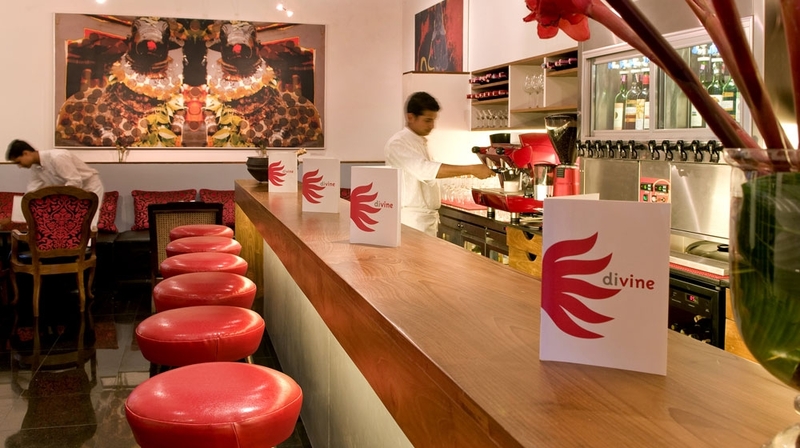 The gourmet hotel restaurant offers mouth-wateringly fresh seafood, and the wine lounge is a celebration of Indian wines and Eastern and Western flavours. 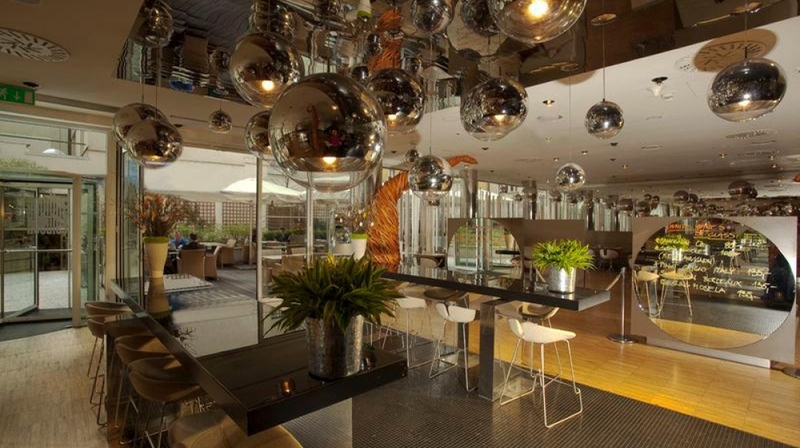 There is not a bar but the staff will be happy to bring you a good old colonial gin and tonic! 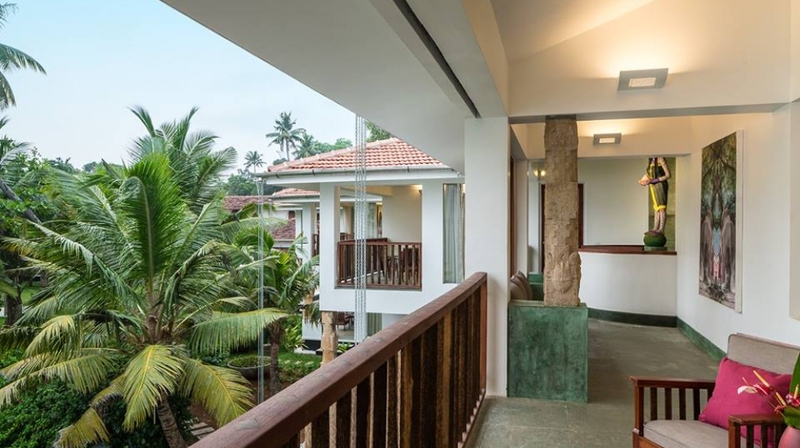 By Plane:The nearest airport is Cochin International, an hour and a half away.